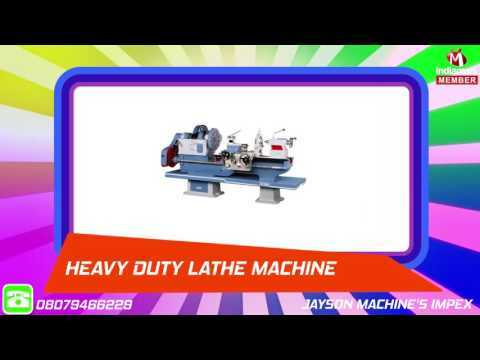 At Jayson Machine's Impex, we are considered to be one of the leading manufacturers and suppliers of this impeccable range of Automotive & Textiles Machine, ever since our establishment in the year 1989. The range offered is made up of the finest Lathe Machine, Shearing Machine, Press Brake Machine and many more, having a high demand in the market. Making of this range is done in accordance with the set industry norms and guidelines, utilizing the finest raw materials and modern technology.